Our Apartment Cleaning Westchester NY and Fairfield CT is a highly efficient, thorough and outstanding quality service, that will bring the cleanliness of your home to a new level. This cleaning service is an ideal solution for on-demand and one time deep cleaning as well as recurring cleaning. 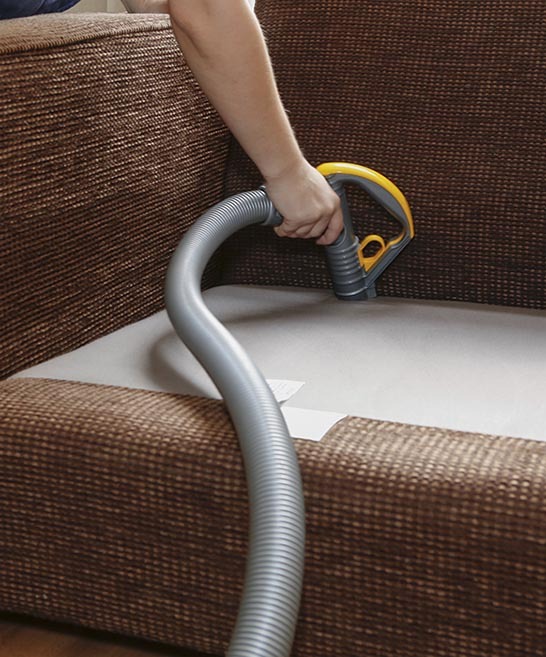 Our 360 Clean and Healthy Clean cleaning methodologies will ensure we deep clean everything we possibly can including hand wiping exteriors of cabinets, furniture, shelves and any other reachable surfaces throughout your entire home. We will also thoroughly clean your large kitchen appliance exteriors (interiors if requested), range hoods, inside dishwasher and microwave. Finally, we will scrub, remove limescale and disinfect bathrooms, tiles and grouting, thoroughly clean bedrooms and any other living areas and spaces. We use only best in class professional cleaning products and equipment designed to handle any challenge and achieve outstanding quality results every time. Experienced, reliable and flexible – we deliver superior house cleaning service and customer satisfaction every time. On the lookout for an additional service – we got you covered! Our Apartment Cleaning Westchester NY and Fairfield CT also offers you the full flexibility of tailoring the service to your priorities and requirements. Should you desire your entire home cleaned or cover only the areas on your priority and budget lists, we are here to assist and deliver exceptional cleaning experience. 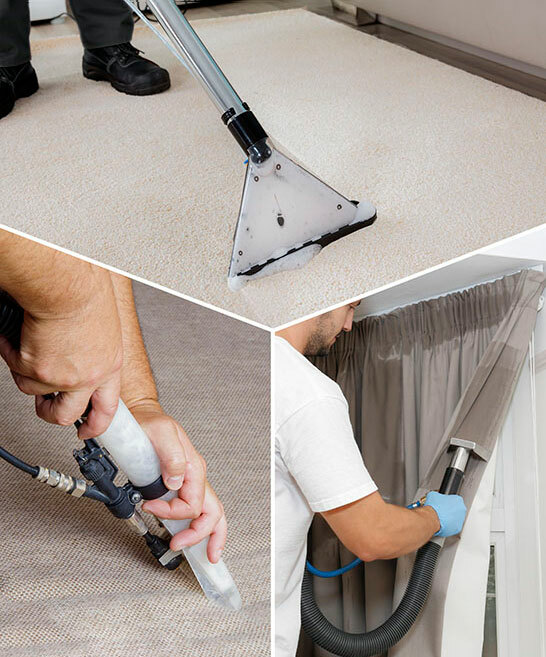 Some of the most common additional services our customers choose are Carpet cleaning and extraction to bring their favorite carpet back to life and improve the air quality of their home, upholstery & leather cleaning and extraction, Windows cleaning to get the natural light back in, Oven and appliances cleaning to remove any smear and dust, or Driveway and Patio power washing. All of our cleaning services can be bundled into one cleaning project or as a stand-alone service depending on your preference. Book yours today!